A blind tasting of sparking wines from around the world last week confirmed Champagne’s supremacy, but a preference for English over New World produce. The tasting took place during an English sparkling wine seminar organised by the Institute of Masters of Wine, and the tasters comprised over 60 MWs and MW students. The event also included a discussion on the challenges faced the rapidly-expanding English wine industry. 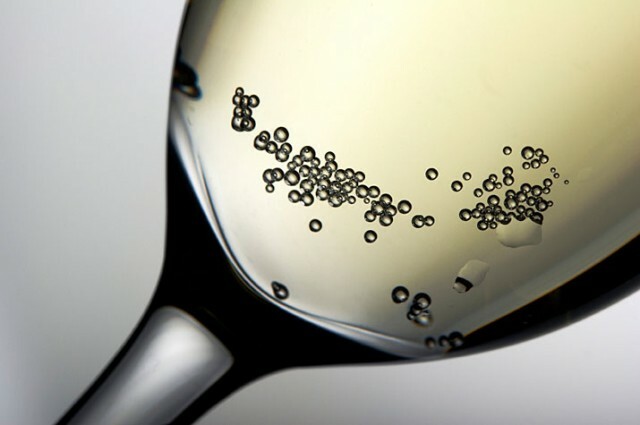 As reported yesterday, an explosion in producers and plantings could result in future oversupply, as estimates suggest 4 million bottles could be made by 2020, more than 10% of the current sales of Champagne in the UK. However, Stephen Skelton MW said that he was in no doubt as to the quality of sparkling wine being made in the UK, which was confirmed by a tasting of the wines listed below, served blind in the following order. The results from the blind tasting can be viewed over the following pages. The illustration shows the Graham Beck Brut Rose, was this tasted or the Graham Beck Brut? It was the Graham Beck Brut, so apologies, the picture was misleading – and I have replaced it with the correct label. Where was the Tasmanian sparkling in the lineup?